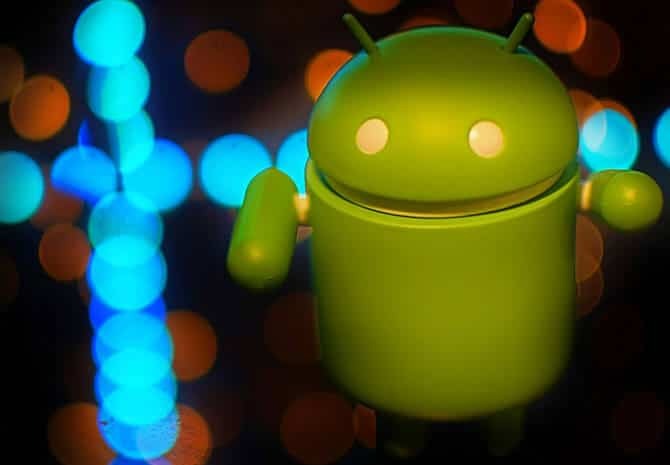 Before we venture into the topic of how the Android app is helping shape up modern business, consider an essential fact that almost every service related aspect is followed up by apps. The expansion and extent of the internet have opened up previously unexplored territories of a customer base. When you want your visitors to get in touch with you, the first thing that you should remember is – the requirement of the customers. After you know the requirement, you can design the app as per the need. Most of the developers try to design the app that is easy to use. Business these days just cannot function by turning a blind eye to the fact mobile apps based on the much-celebrated Android platform can, in turn, bring customers numbering in thousands if properly targeted. It is not uncommon to take notice of advertisements by various companies that are looking forward to hiring Android application developers. The developers work dedicatedly to bring out the best services to the customers, even at an affordable rate. This demand is the direct outcome of the rising market for android app developments. In the context of this piece, it would be feasible to discuss a bit on the platform of Android on which the Android apps are based on. The mobile operating system from the stables of the world renowned Google company is commonly found in almost every handheld Smartphone or tablet PCs. 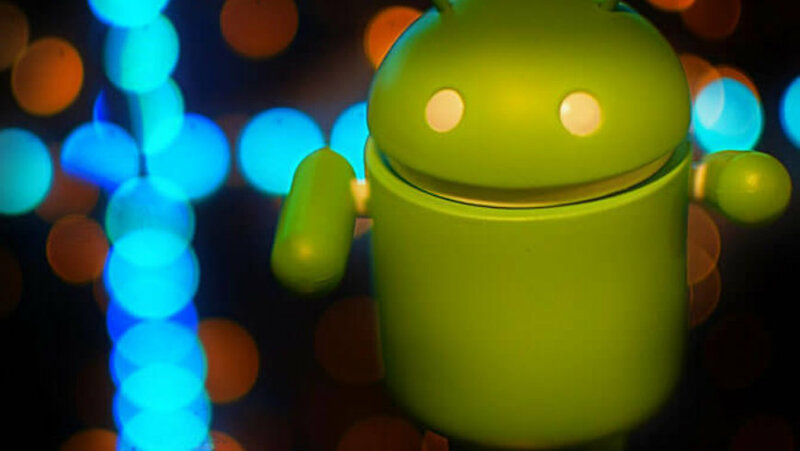 The majority of the apps built on the Android platform by companies who hire Android programmers are all very suited to various operation types. A normal app can provide functionalities like searching various information and directions based on the web, watching videos, social media interactions, emails and more. Business thrives on customer relationship. The Android platform based apps from leading companies specialized in Android app development services help set up the much essential direct communication between businesses and customers which in turn gives way to the building of trust. Every step in the building of customer relationship from the setting up of various social media accounts to regular feeds is possible for companies through the app application. The free and open platform is already showing up as a positive leap for businesses and with the coming days, the essentiality and dependence on apps will undoubtedly be on the rise for both businesses as well as customers. We all know that the Android apps are beneficial for the business to grow and develop globally. There are various business tycoons that use the Android apps to get the attention of the visitors. This article will help you to know how the android app benefits the businesses.